To develop books, videos and other material to support this educational process. To train men and women all around Australia to act as spokespersons for the Constitution and to provide materials to support their training. To run appropriate advertising campaigns to encourage public interest in the Constitution and inform people of the purpose of the Fund. To provide educational materials in languages other than English. To provide educational material at no cost to schools and educational institutions that request them. To develop educational material for use with technology. To maintain centres where educational material can be distributed to regional areas of Australia. 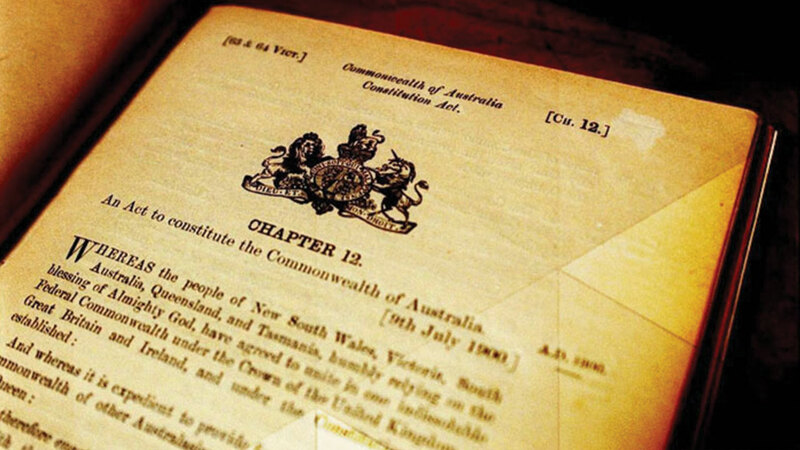 To continue meeting the ongoing Constitutional educational needs of all Australians.